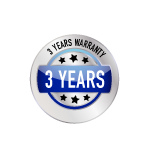 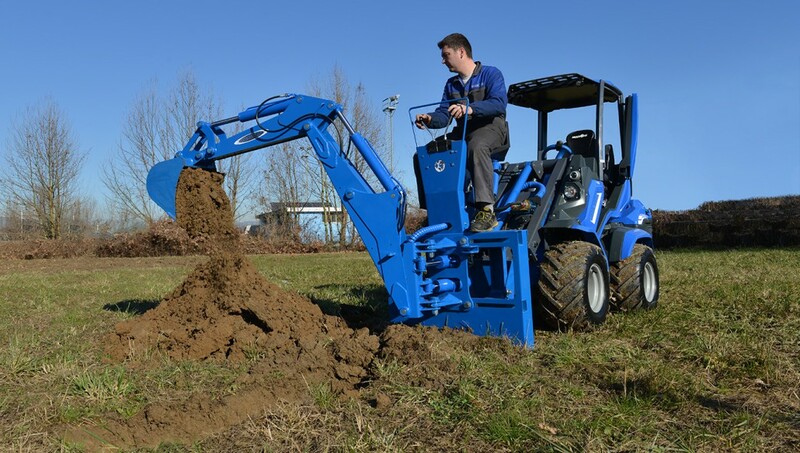 The MultiOne mini loader backhoe is a compact yet powerful excavator. 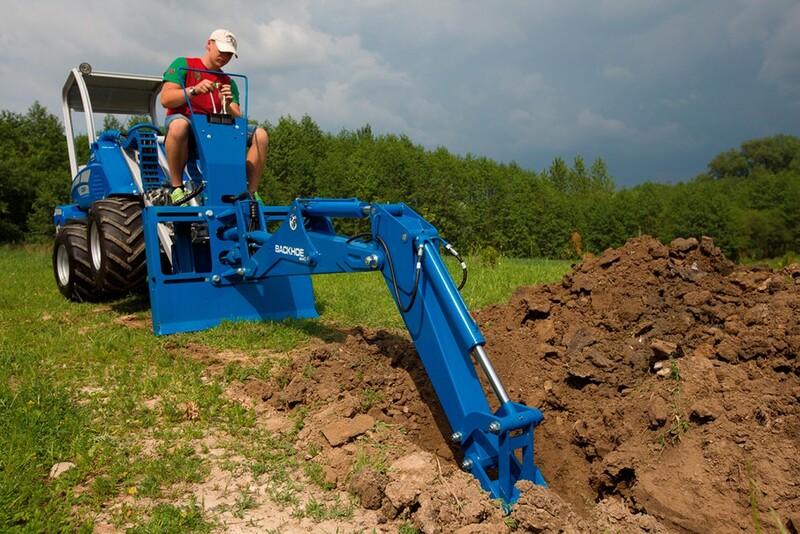 It’s ideal for landscaping and nursery projects, sewage system and septic tank excavating, water and power line trenching, and many other excavating projects. 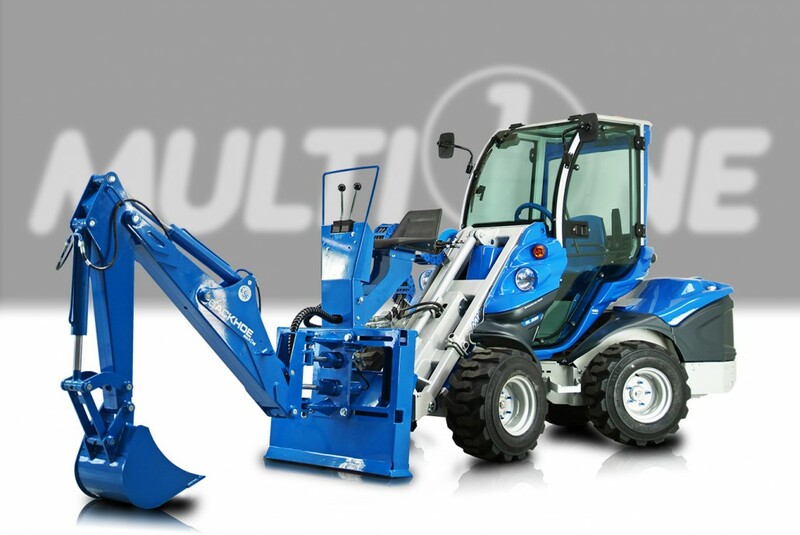 Using MultiOne’s quick mount system, this mini backhoe is quick and easy to attach. 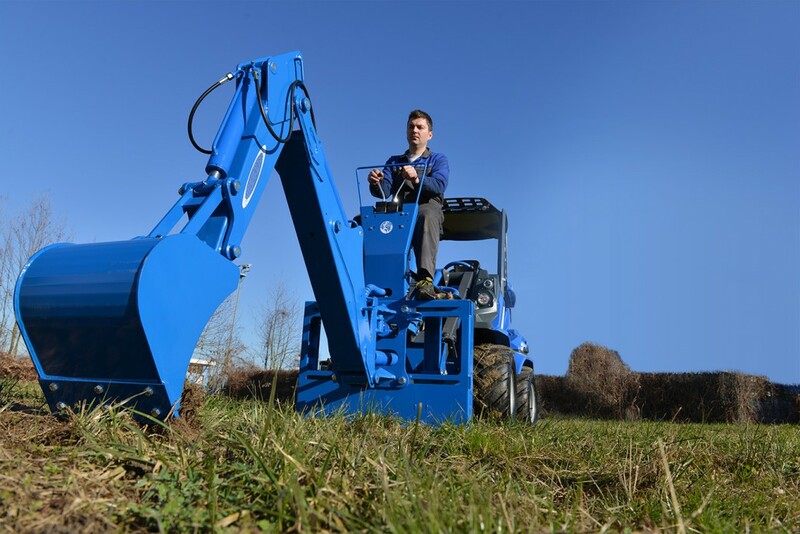 A standard part of the backhoe are the independent operator’s seat and hydraulic controls.